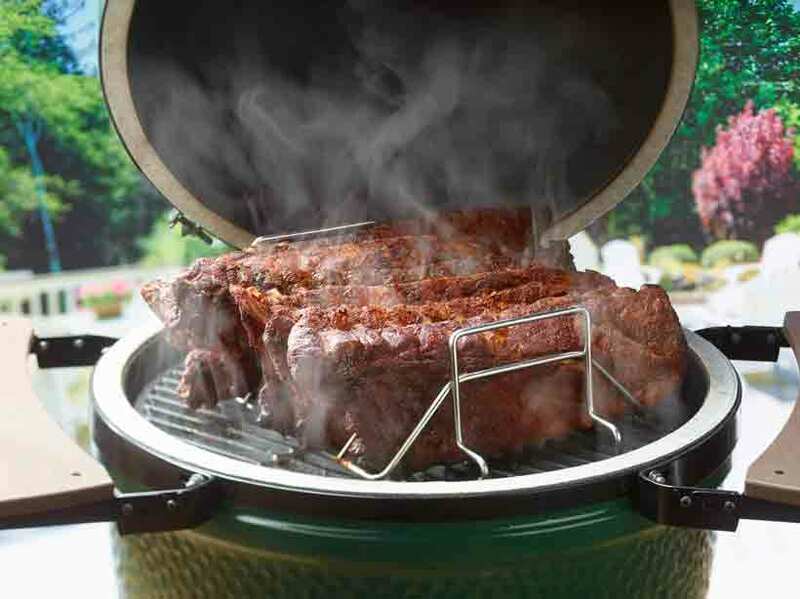 With more than 60 outdoor barbecue grill brands on the market, each with its own bells and whistles, making a decision can be overwhelming. Backyard barbecues are easy with Affordable Outdoor Kitchens. Our brands have been chosen for their high quality craftsmanship and industry-confirmed reliability. Our team can help you pick an outdoor barbecue grill that offers stellar cooking features that are appropriate to your lifestyle and budget. Enjoy a cornerstone of California’s culinary heritage in your own backyard with our hassle-free, high quality adjustable cooking grills. Generate the perfect amount of heat and the ideal grilling height for the ultimate flavor. Our durable, versatile systems will look right at home in high end cabinets crafted from stone, stainless steel, or cement, and many offer lifetime warranties on burners and fireboxes. Our cart models provide customers with ultimate portability, while offering a cost-effective alternative to a complete outdoor kitchen. Additionally, many of the cart grills in our catalog can be adapted into a built-in structure at a later date. Performance and style heat up with outdoor barbecue grills that can switch between both liquid propane and natural gas. Some multi-fueled grills can even alternate between five different fuel sources. Easy to use, operate, and maintain, Kamado units are inspired by a Chinese and Japanese designs that date back thousands of years. Our stainless steel and ceramic grills offer crowd-pleasing convenience and cooking power to fit any outdoor entertainment. 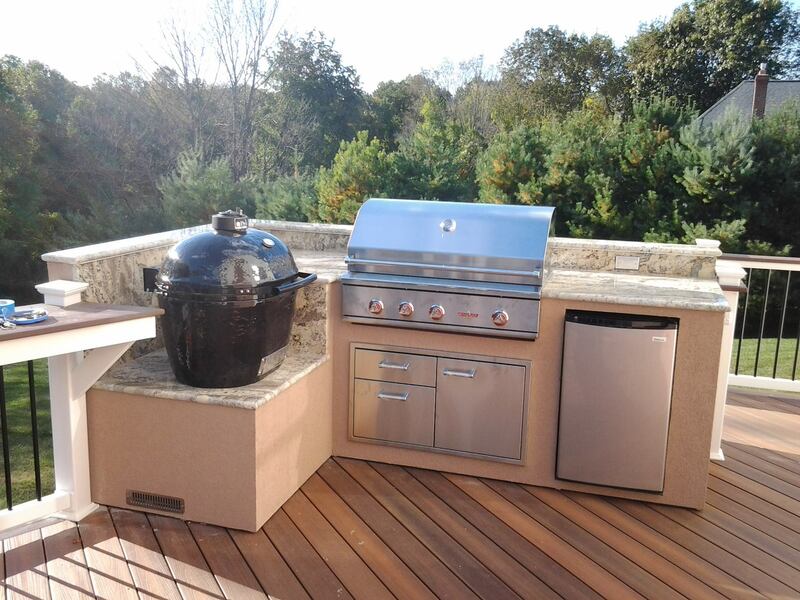 When space is at a premium, post mount and pedestal units can pack a lot of grilling power into smaller areas. Questions? Call us today at 410-696-7300 or email Kevin for any of your barbecue grilling needs.